Two accomplished guitarists inspired by electronic artists like Alan Brake and Daft Punk? I think we may get along just fine... 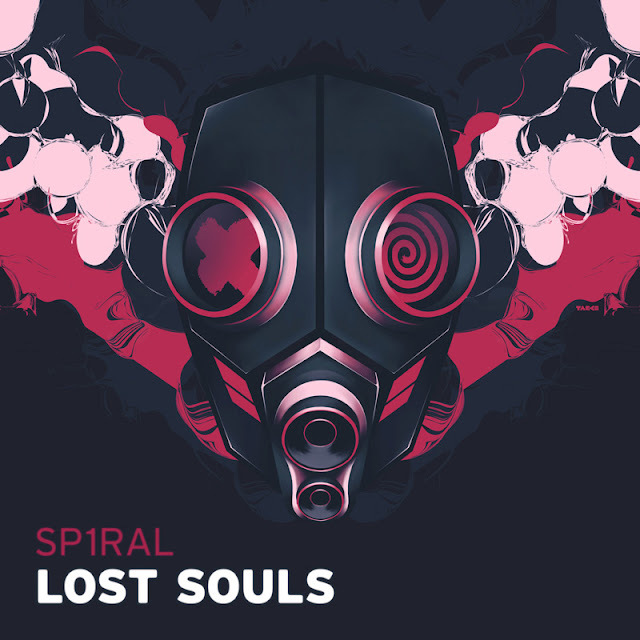 Check out this sweet track "Lost Souls" sent our way by Dutch duo Sp1ral. If you like what you hear it's free for the taking. Check out more on their soundlcoud.